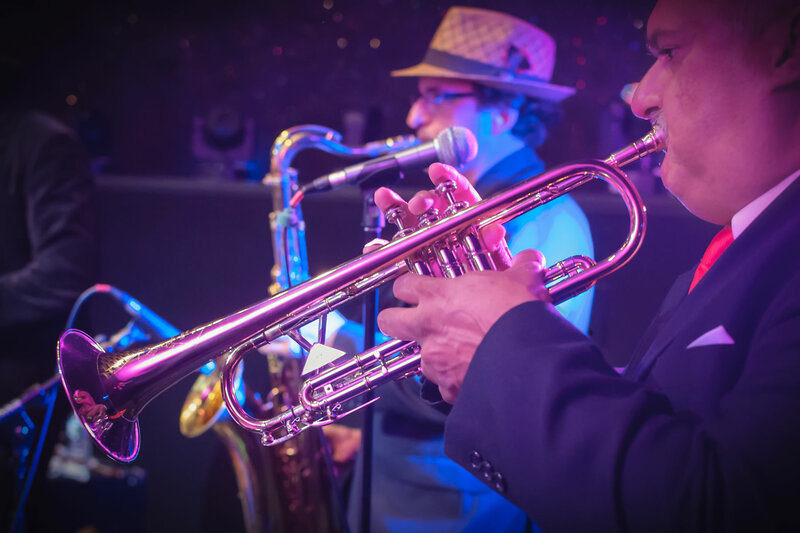 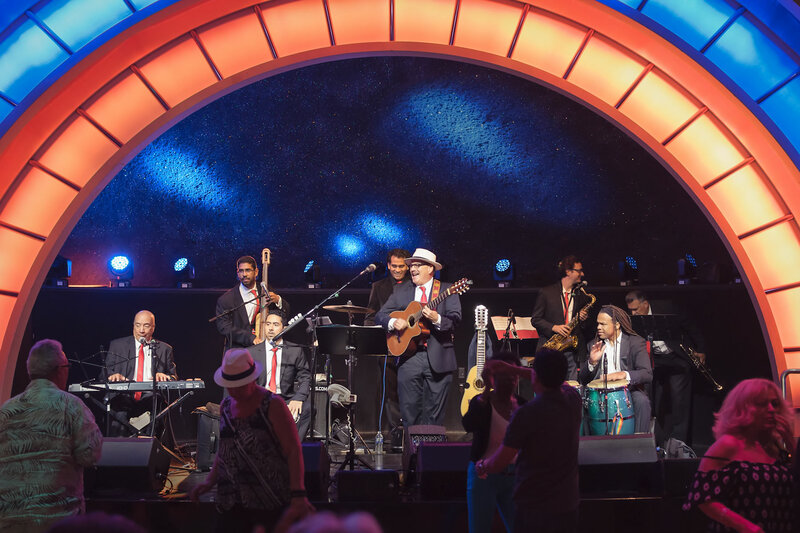 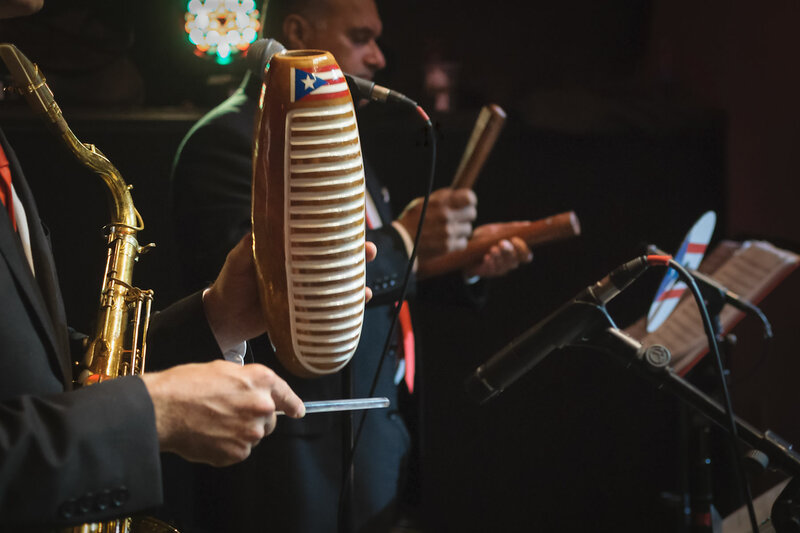 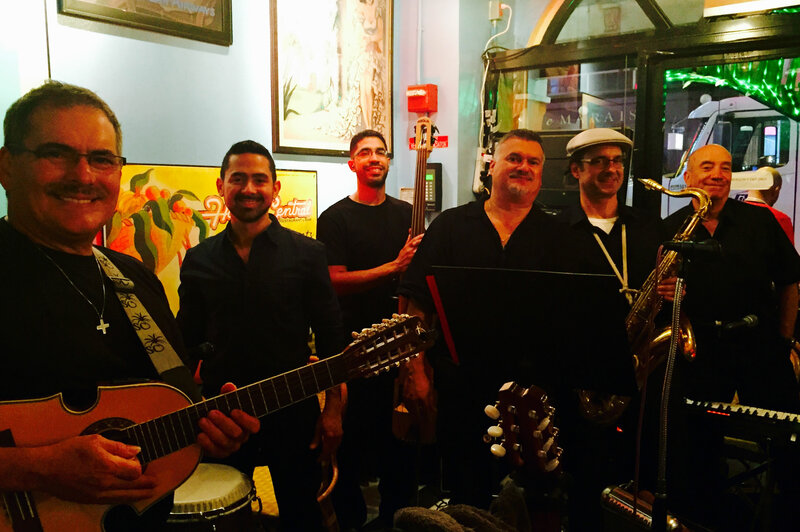 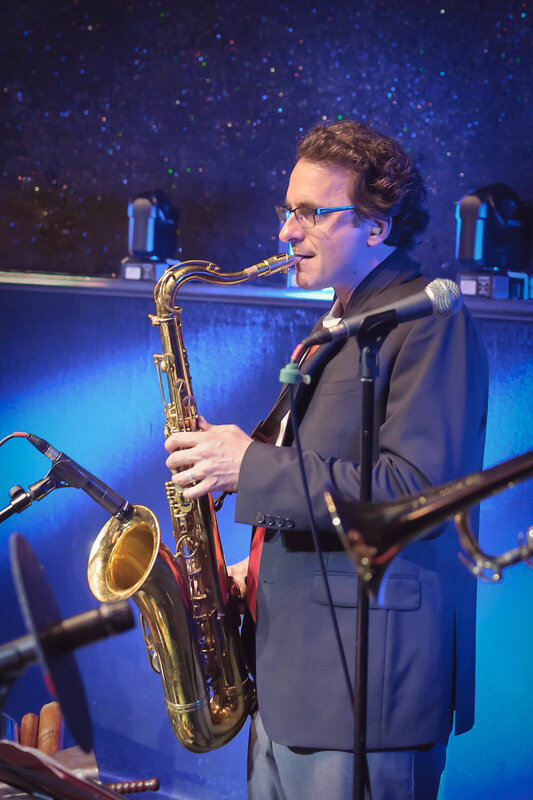 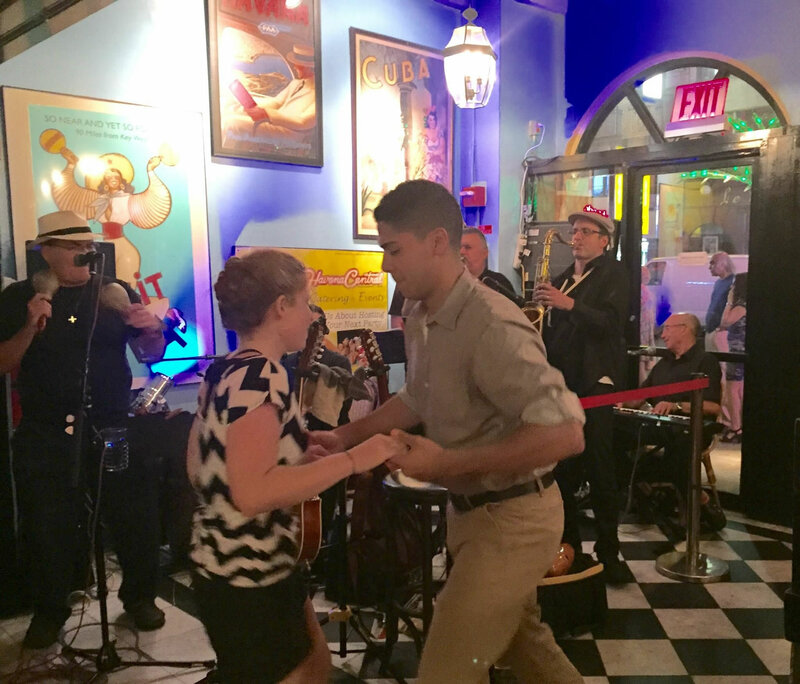 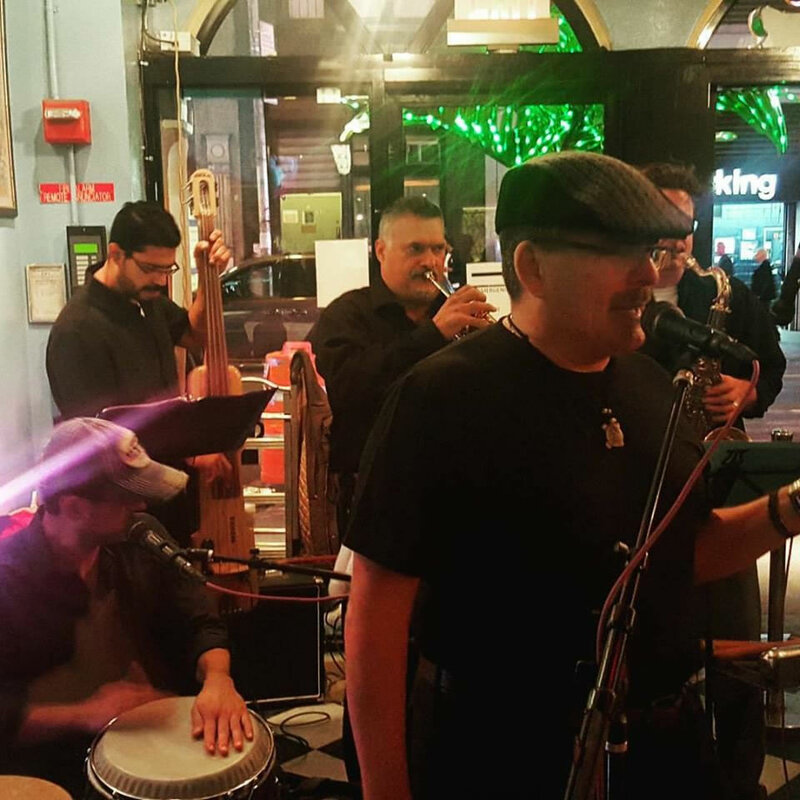 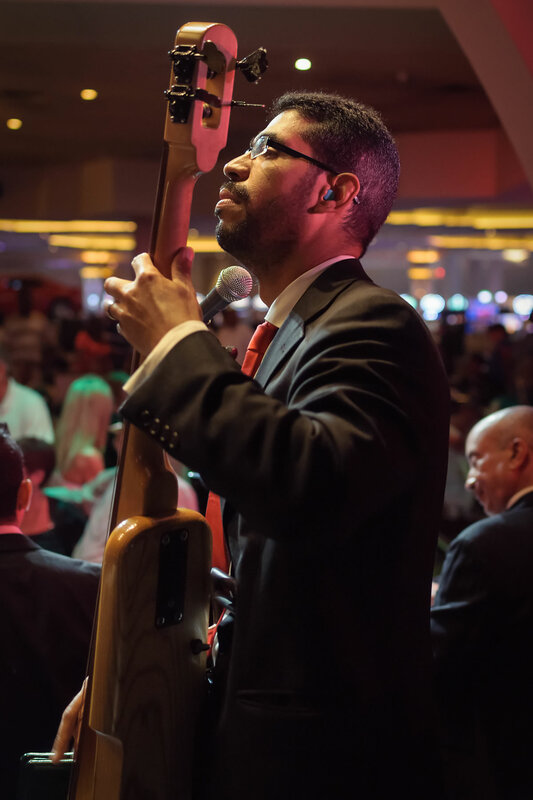 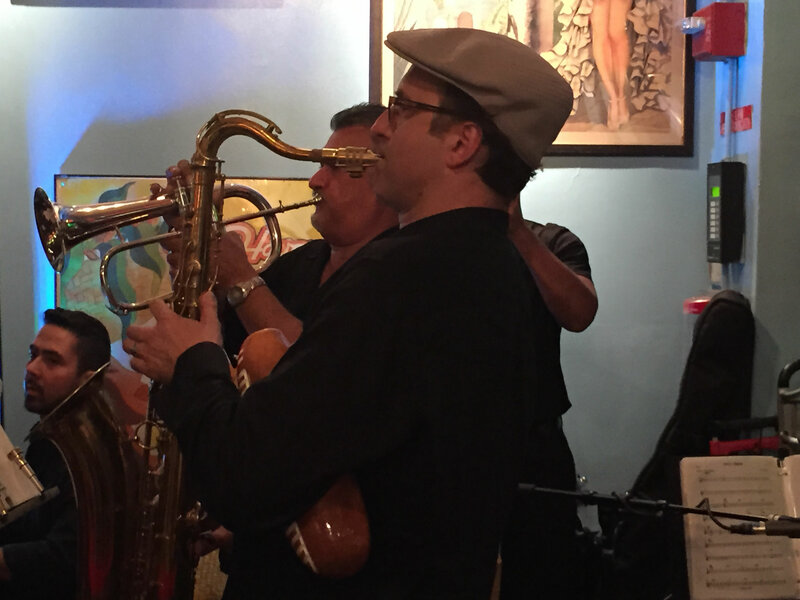 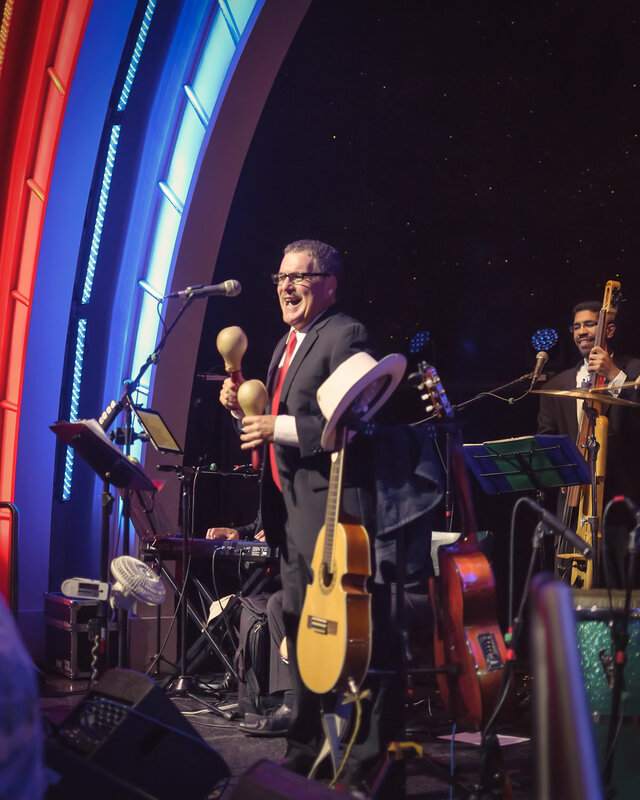 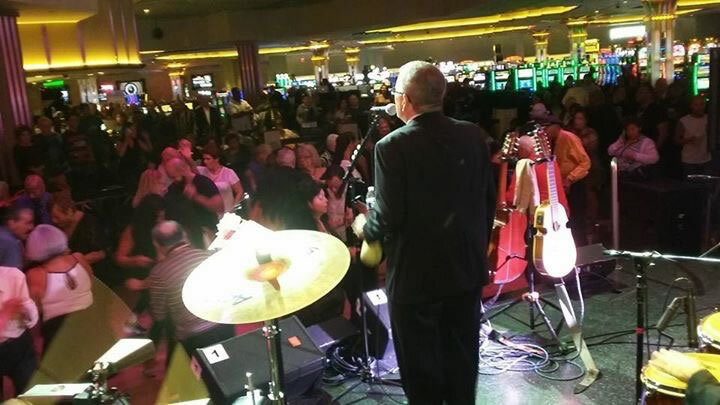 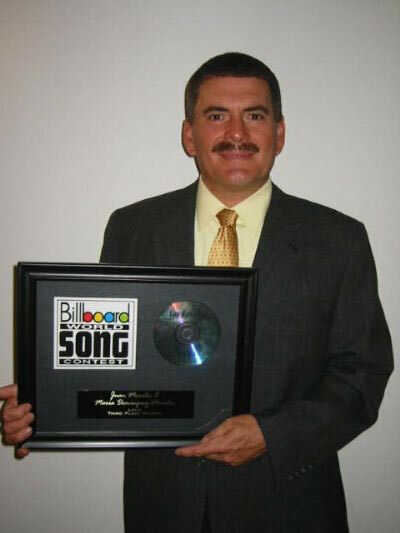 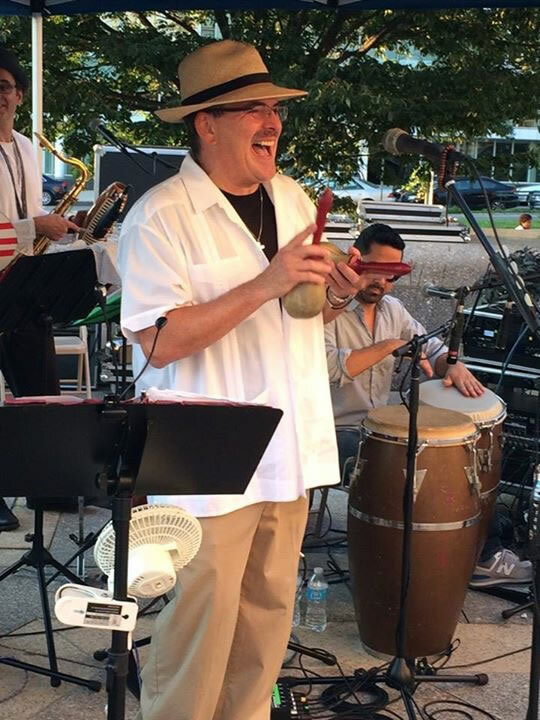 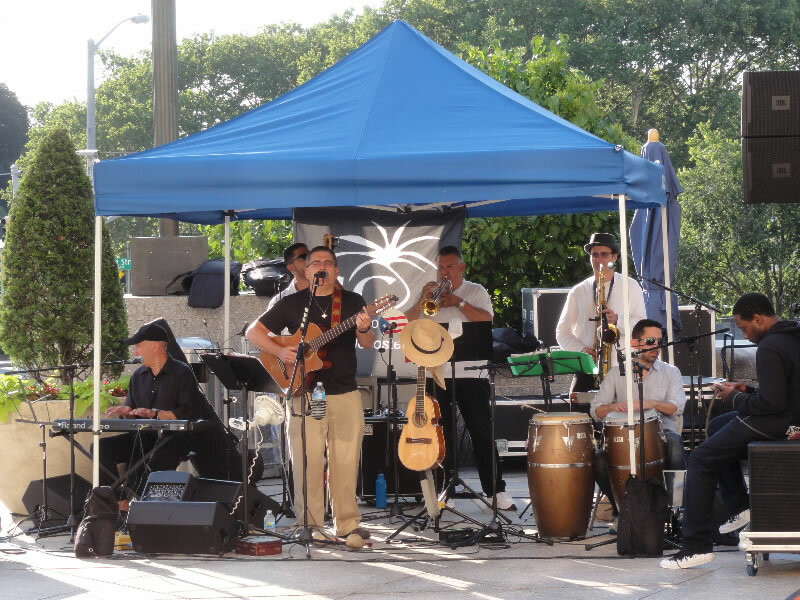 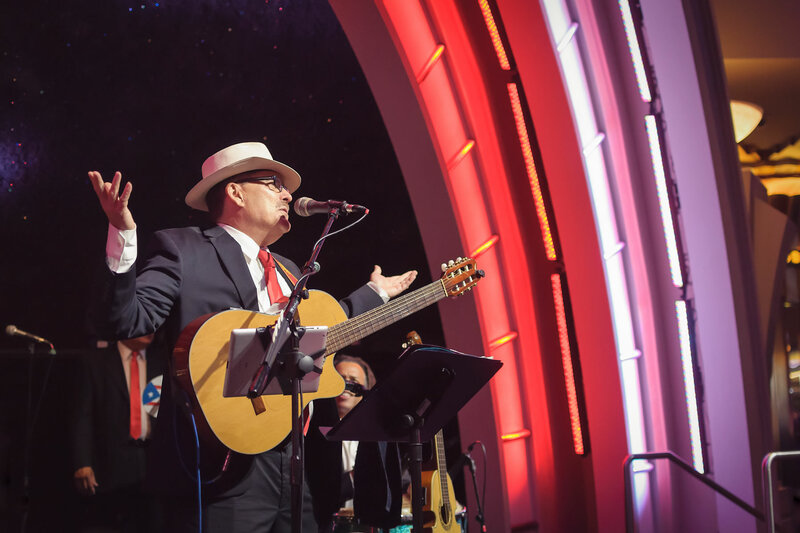 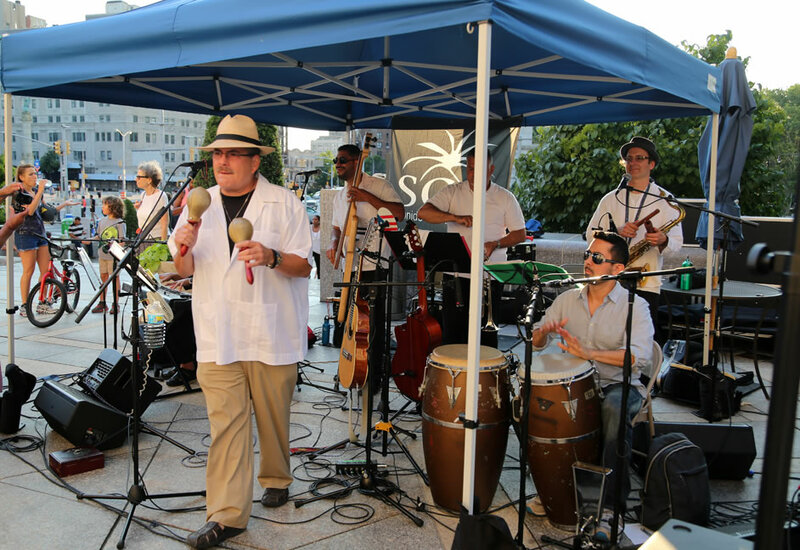 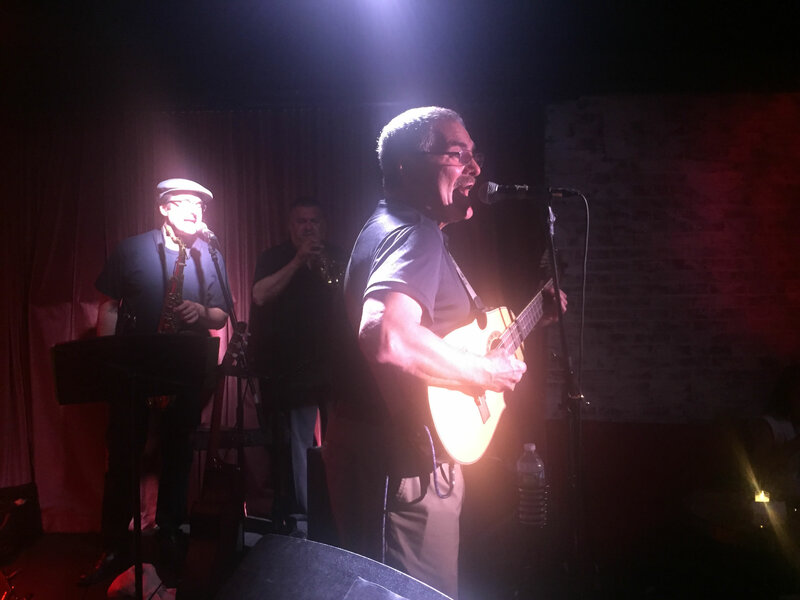 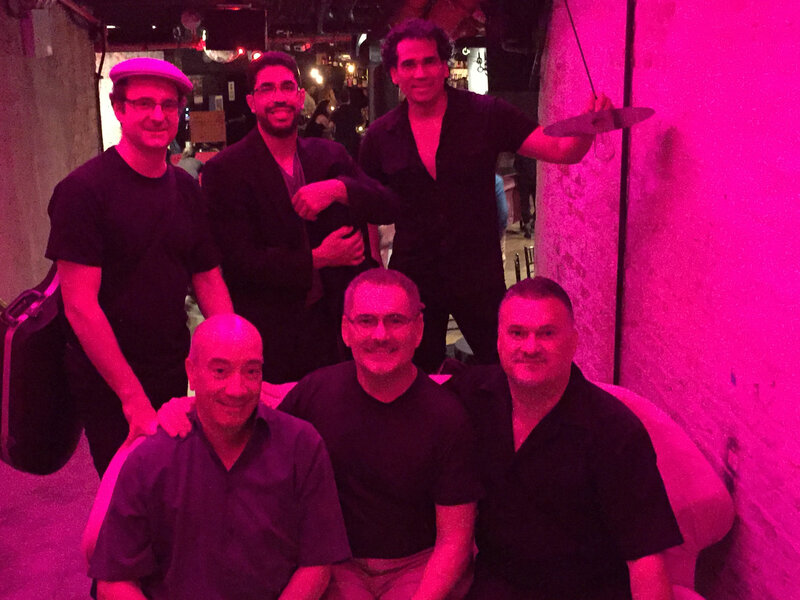 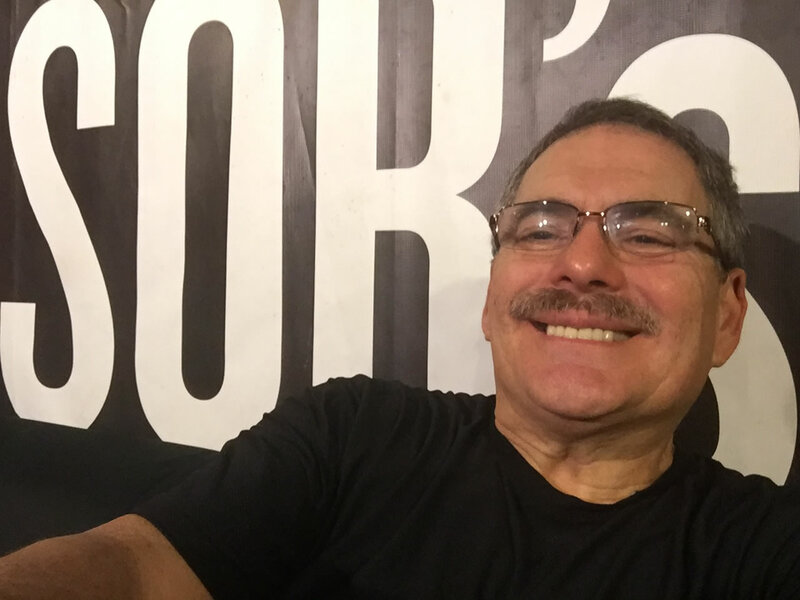 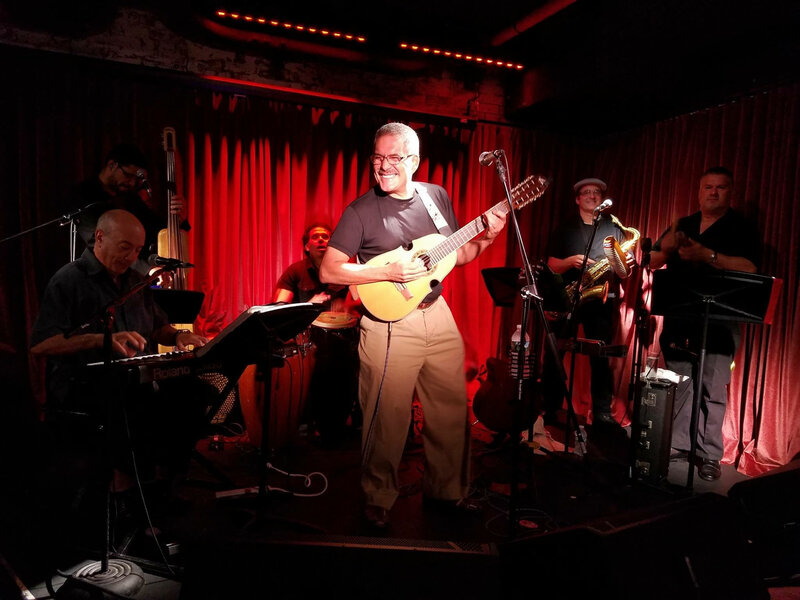 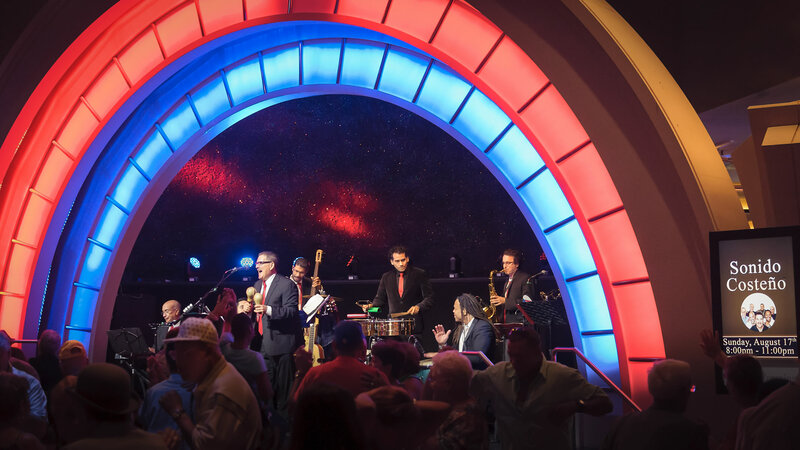 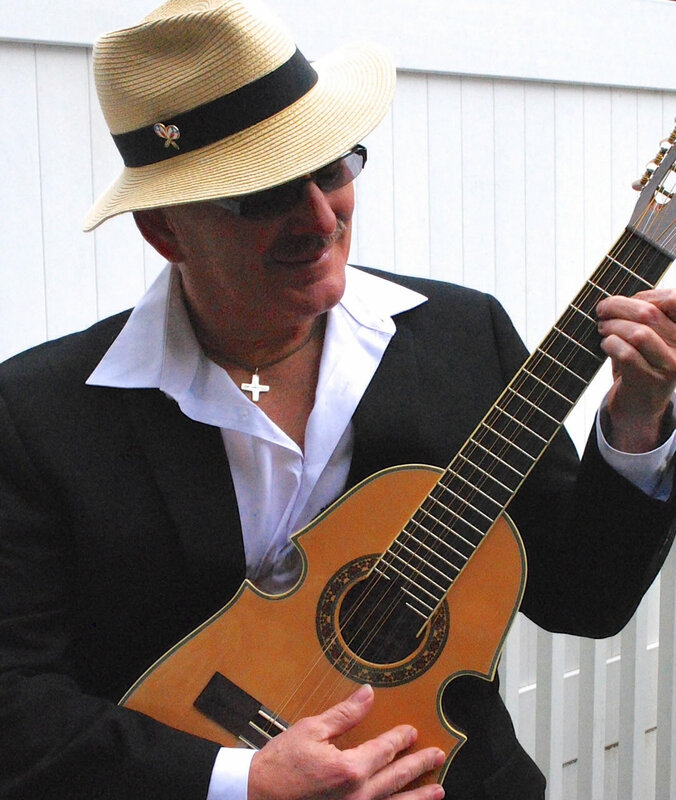 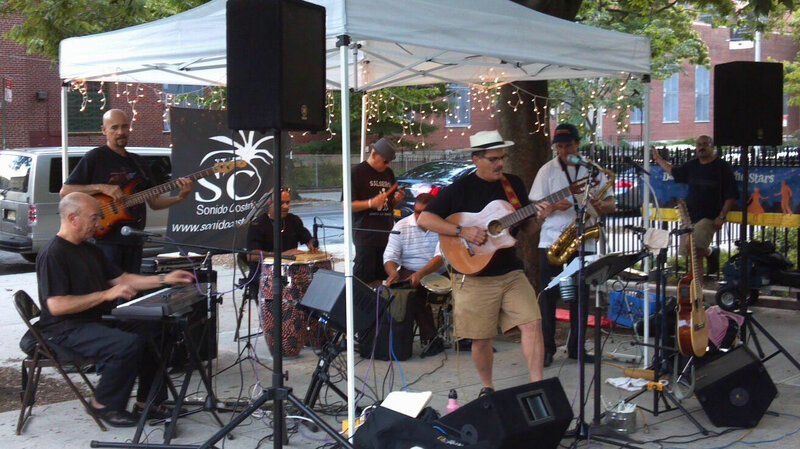 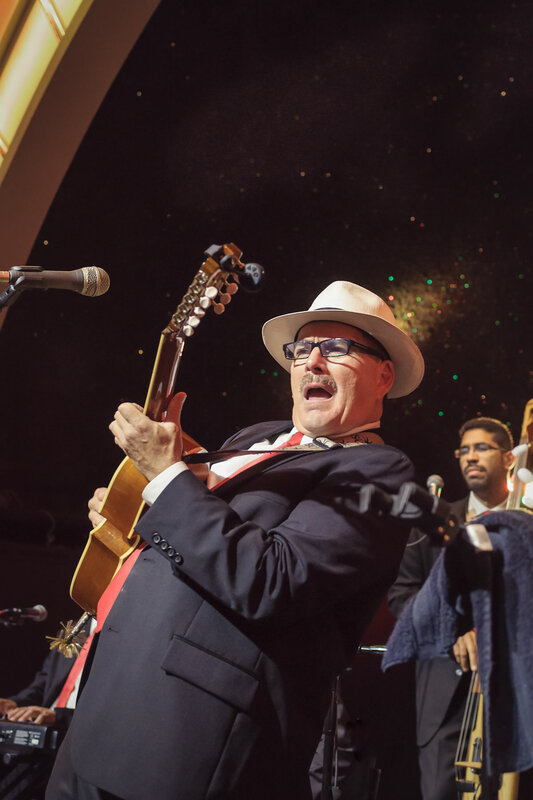 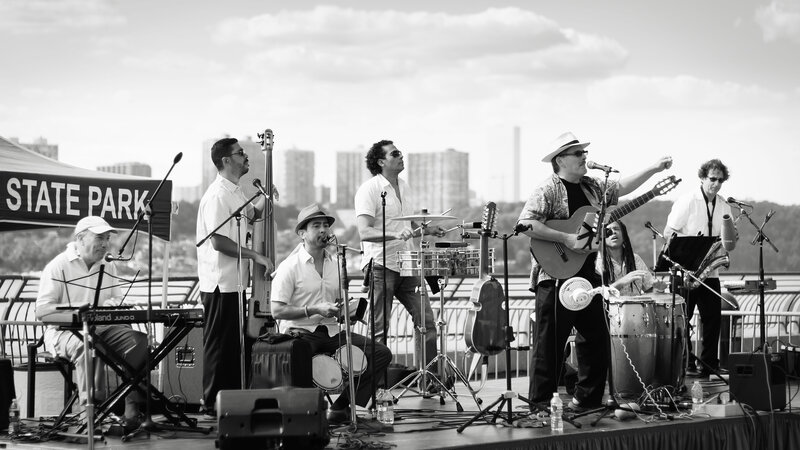 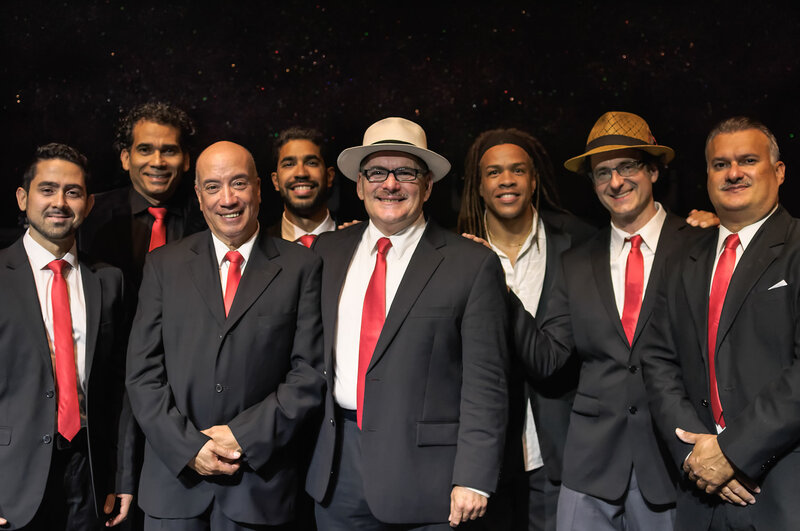 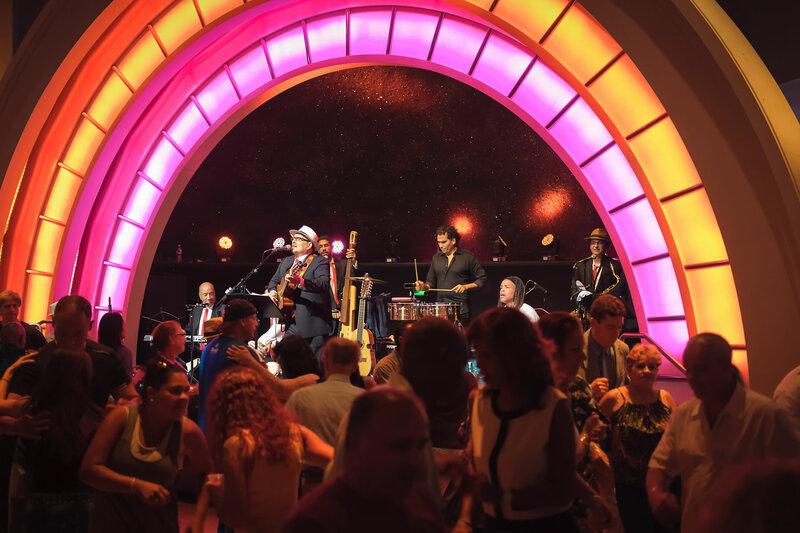 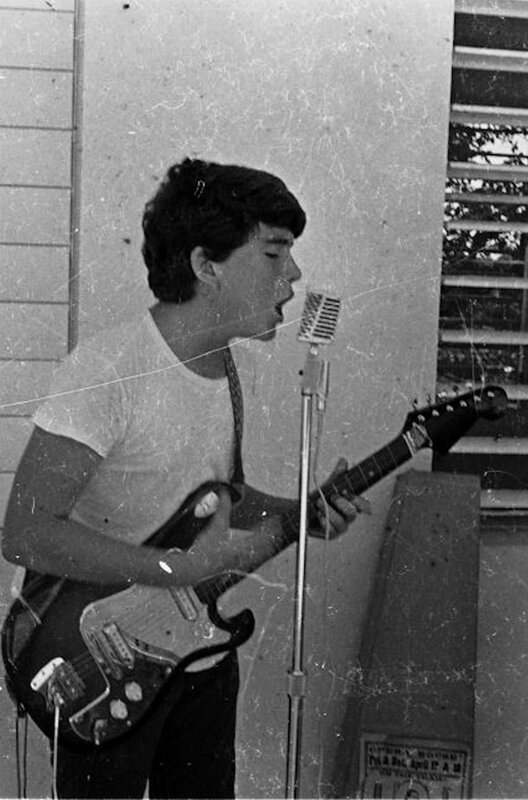 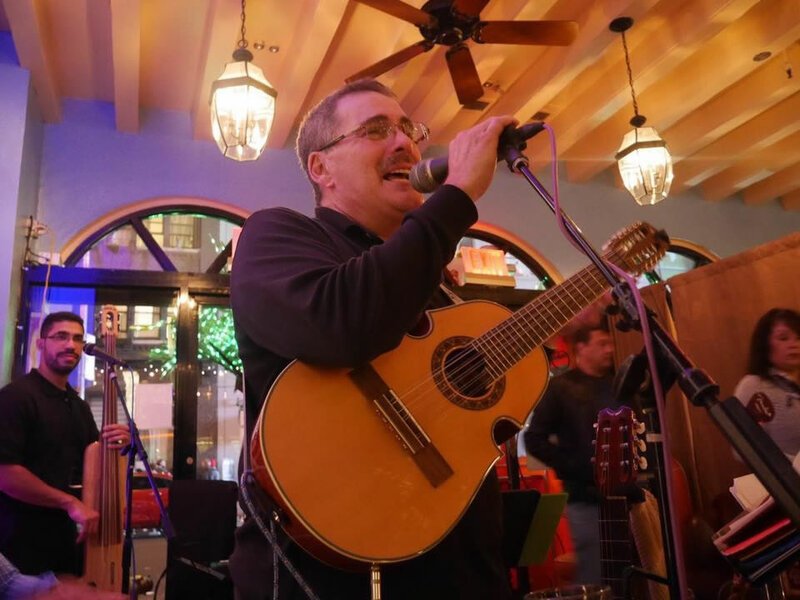 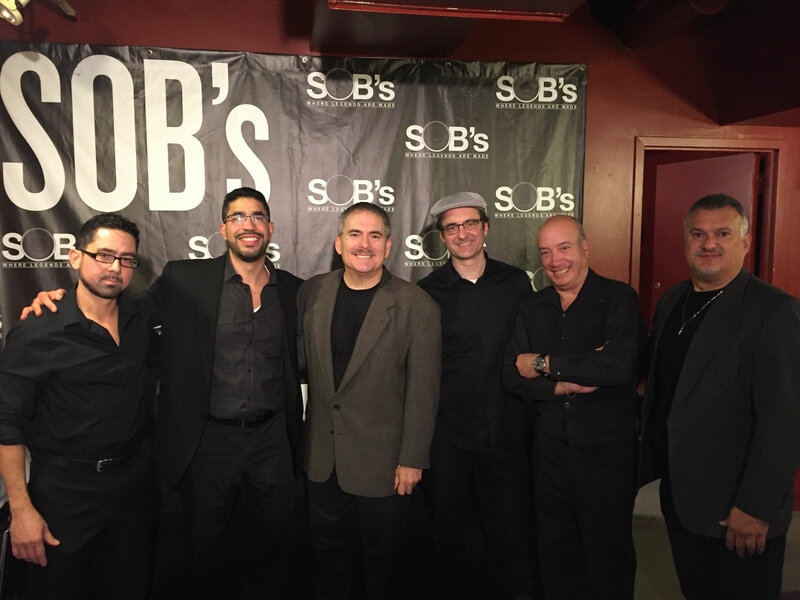 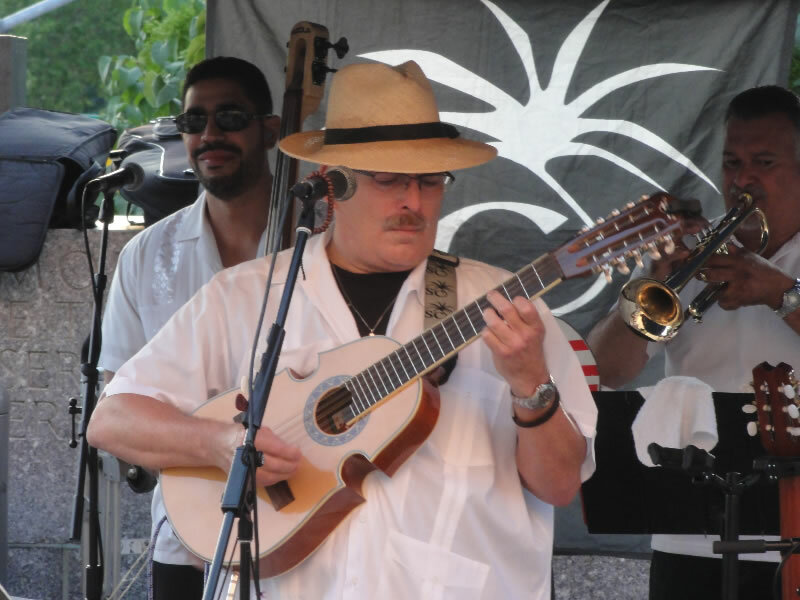 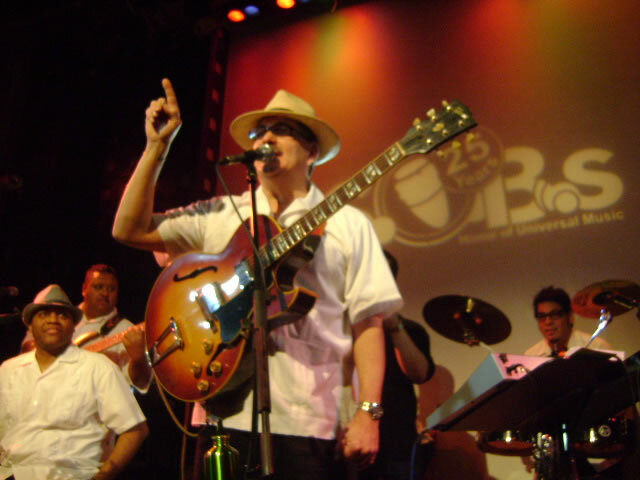 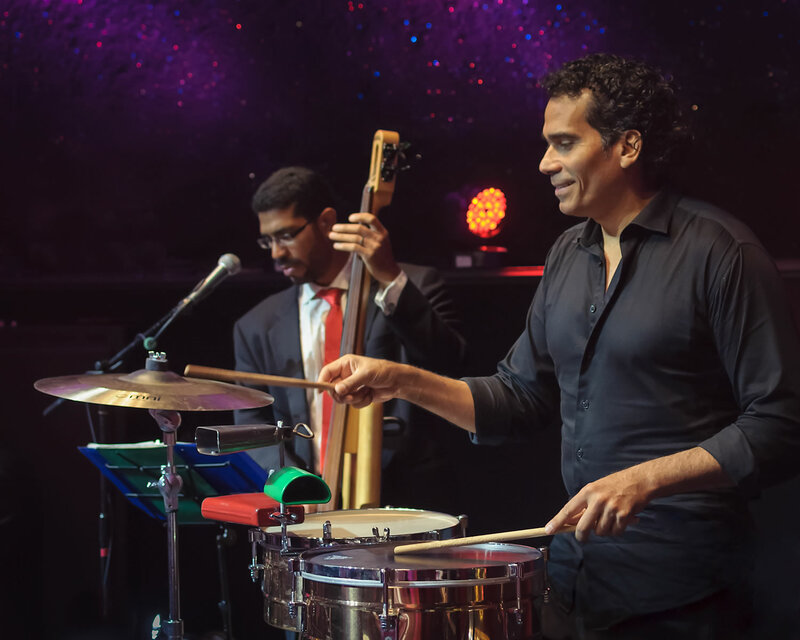 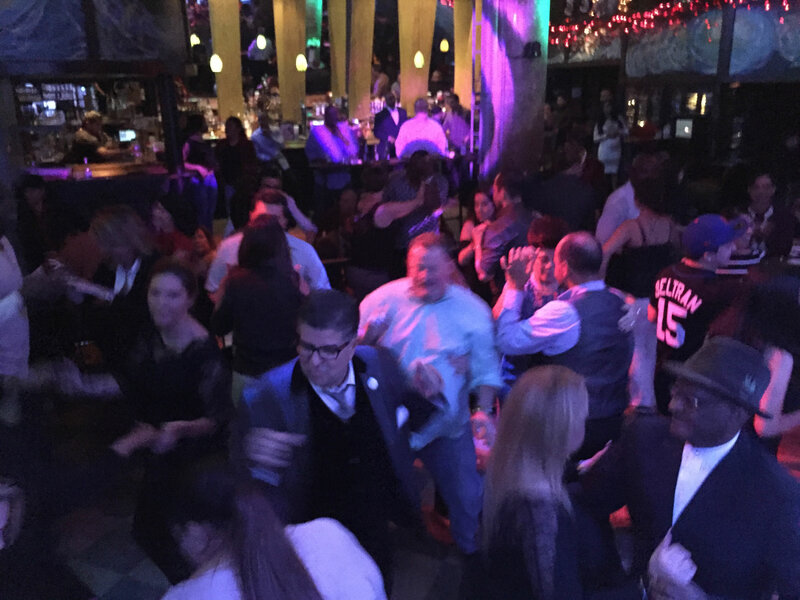 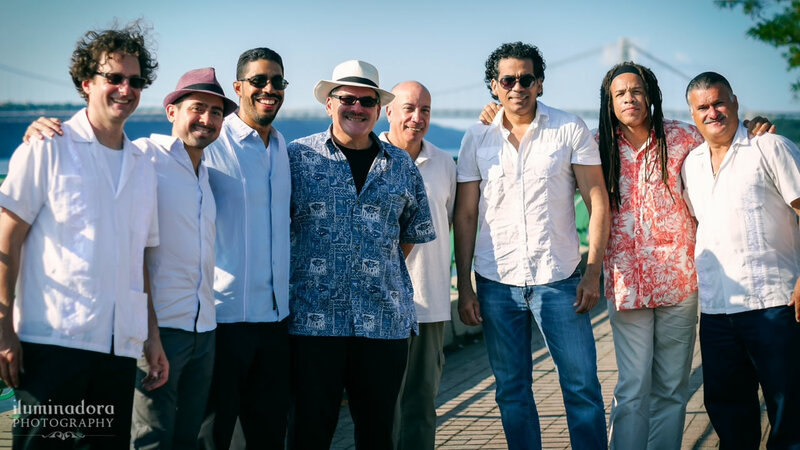 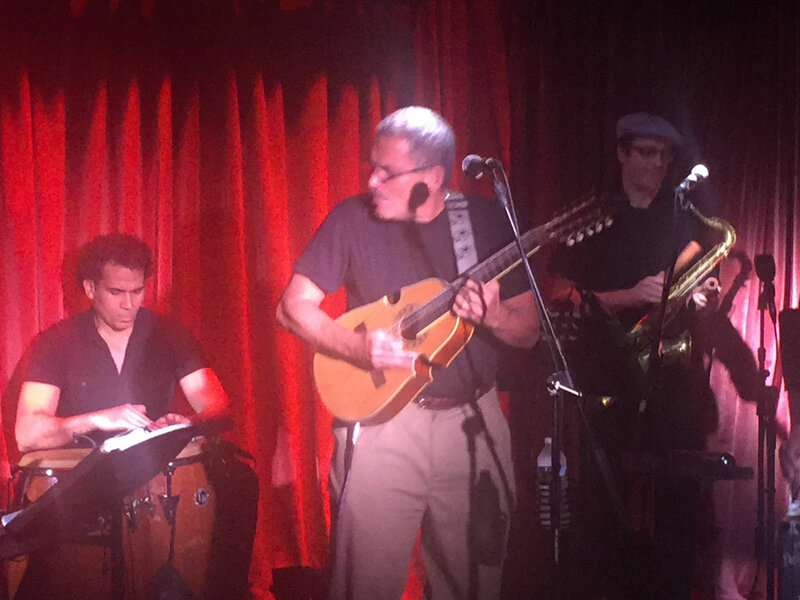 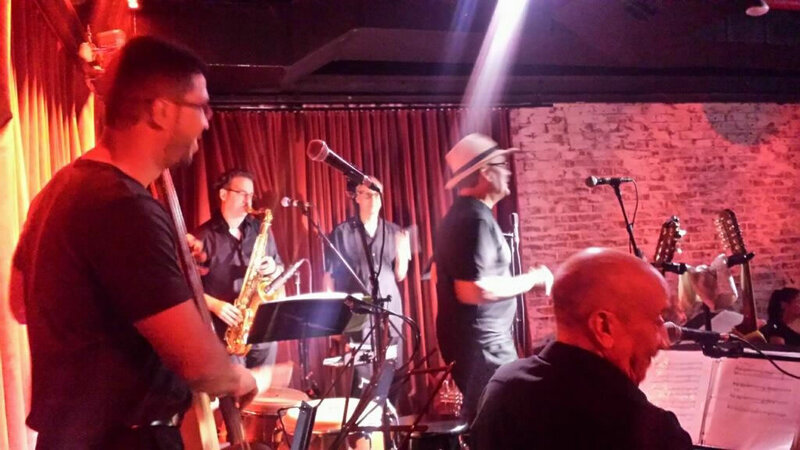 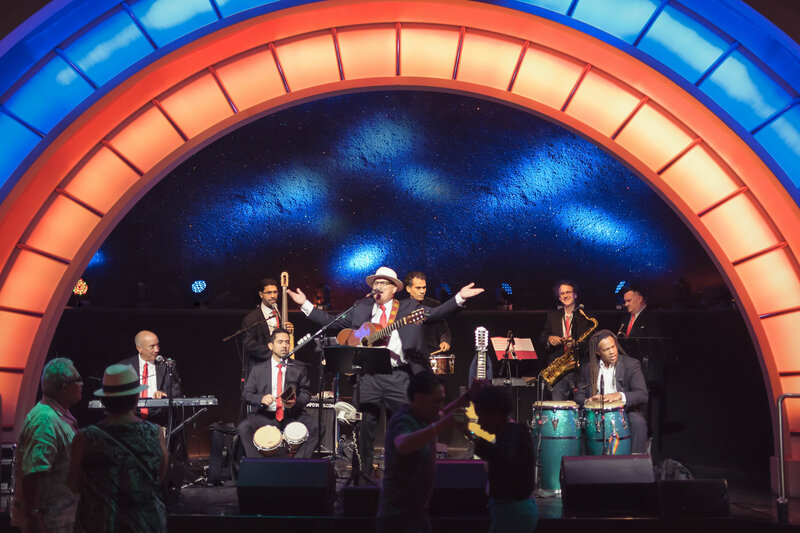 Juan Ma Morales and his latin band, Sonido Costeno, regularly perform at venues in and around New York City. 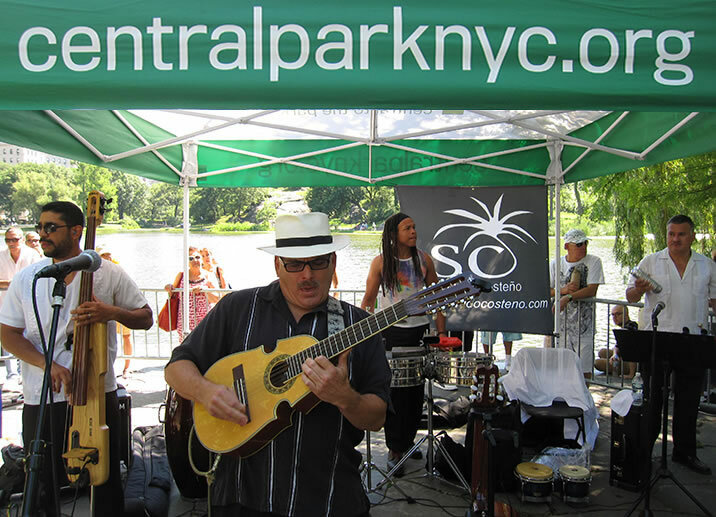 The gallery of images below includes events at 5th Avenue Manhattan, Brooklyn Public Library, Yonkers Raceway Casino, Havana Central at Times Square-NY, Central Park Meers, SOB’s, Subrosa and Riverbank all in New York City. 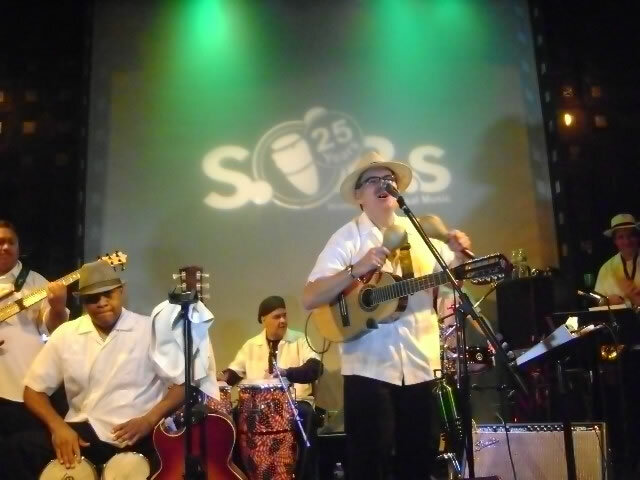 Click and enjoy the slide show!